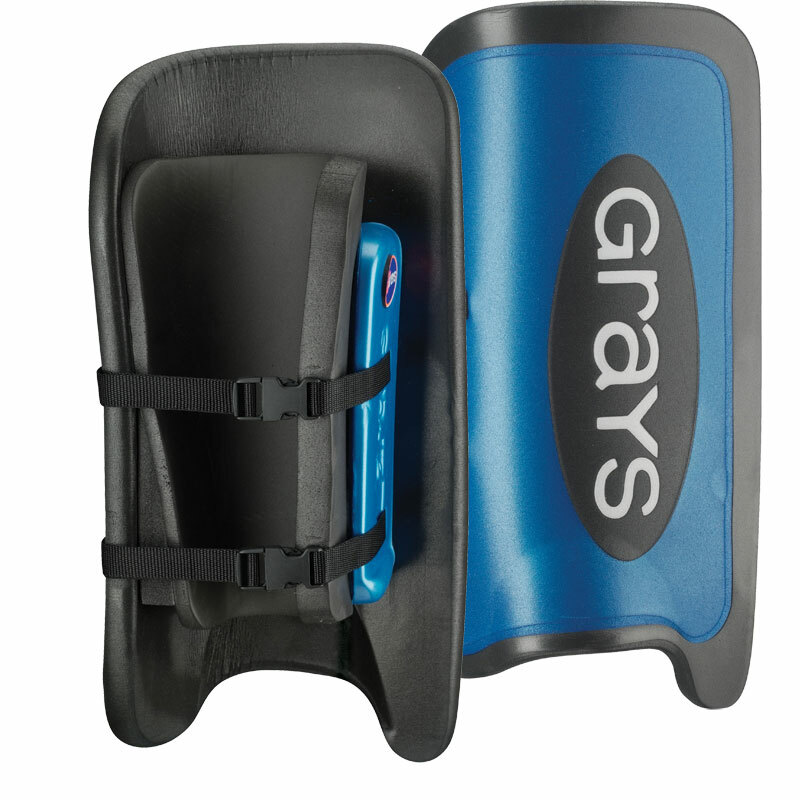 Grays ® G400 Legguards are for CE level use 4 - International/Club/Top School. Re-designed quality foam legguard with triple laminate foam layering. Streamlined knee and ankle areas. Specially integrated instep design to fit G400 kicker. I'm comparing these to the OBO Robo leggards. They are made really well and you can feel when the ball hits but in a way that means you are in control rather than a painful kind of way. The large leggards are slightly bigger than the OBO large, they took a few times to bed in and fit properly. The only issue I have is that they slide round my leg which the OBO never did. I don't know if that is something I'm doing or not, but on the whole I'm really happt with them.